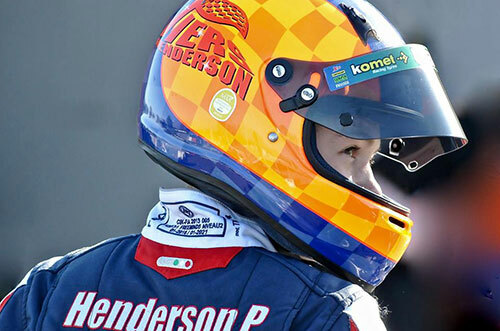 ﻿ Piers Henderson Racing Driver, Karting PF International, Racing for Strawberry Racing, attends Oundle School and lives in Norfolk. 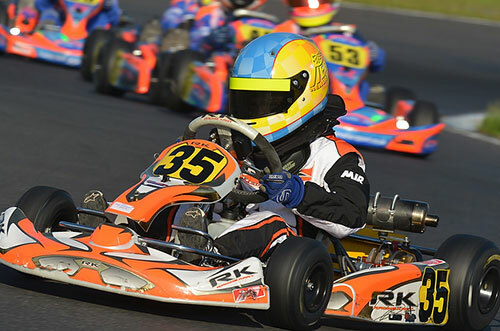 TVKC Champion as was Lewis Hamilton. 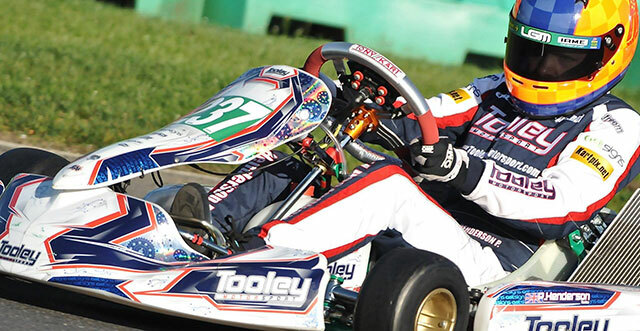 Piers has experienced the highs and lows but throughout has driven with skill, maturity and determination. 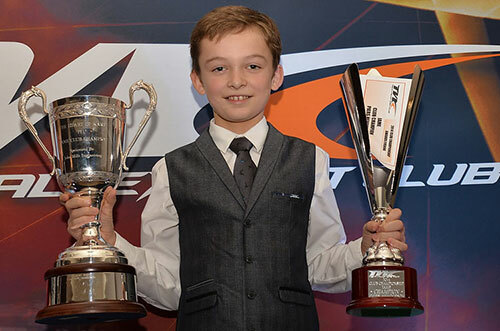 At the age of 10 years and one month he became TVKC Iame Cadet Champion and joins other notable winners such as Lewis Hamilton age 11. 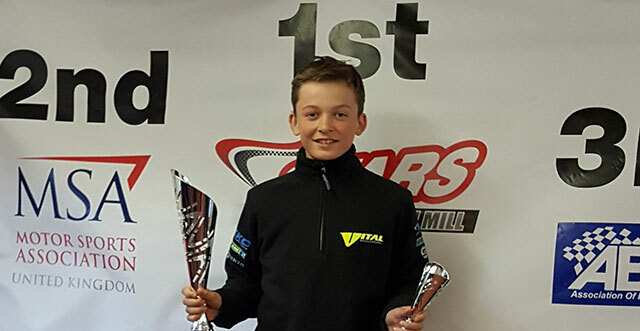 After Piers' success in Cadet, two years later Piers has more wins and podiums in the WMKC Mini Max Championship and declared the winner with a 100 point lead. 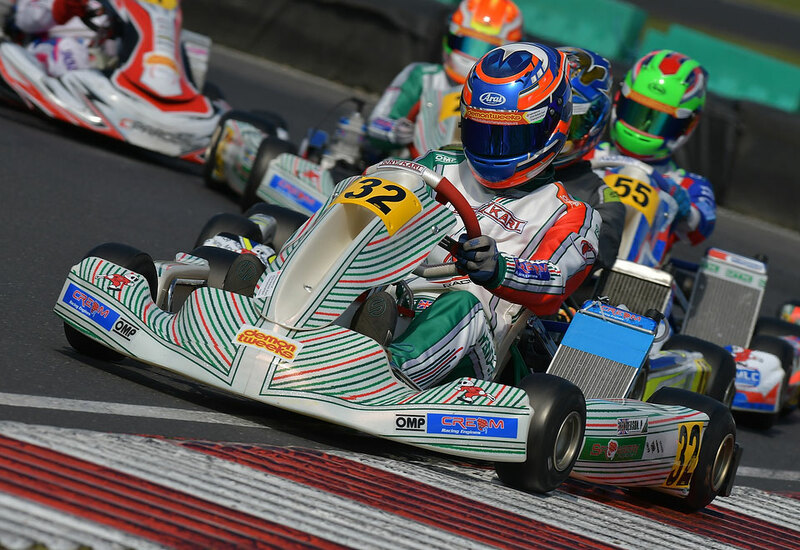 In Piers' first season in X30 he finished 4th in the LGM Natioanl Championship, the largest championship with over 60 drivers competing. 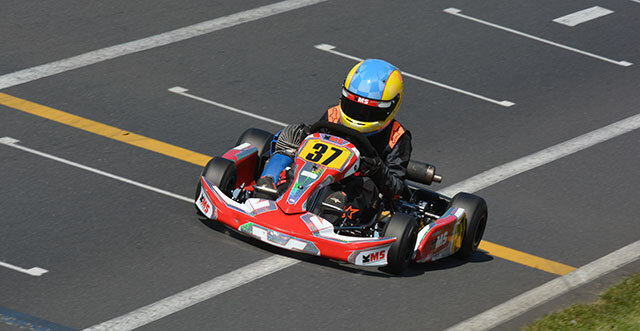 We beieve Piers was the youngest competitior and 2nd in the WMKC championship. 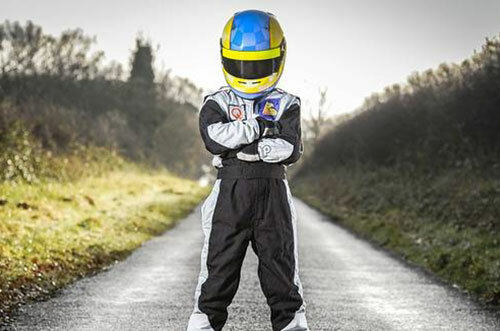 From age three Piers was glued to the TV watching Formula One. Age four Piers announces he wants to race karts. Age six Piers and his parents find themselves three and half hours from home on a wet January morning. 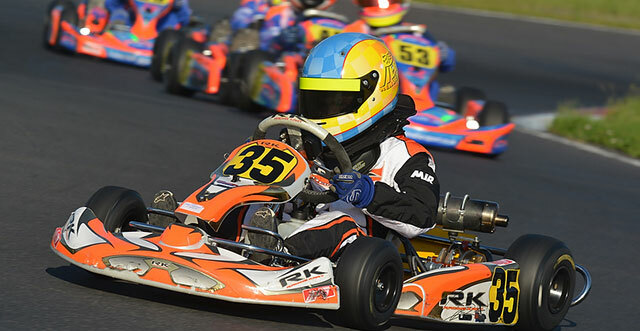 He came eighth out of 24 in his first-ever go-kart race at the age of six, in April 2011. The next time he raced, the following month, he came third, winning his first-ever podium place and trophy. 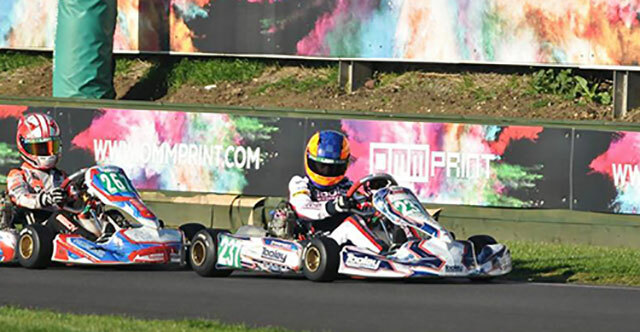 By the end of that summer Piers was winning races and setting records for Bambino class drivers on the track at Buckmore Park, in Kent. 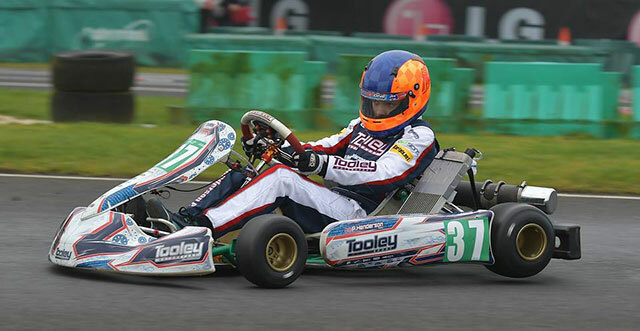 By September, he had a new kart for his seventh birthday and had started racing at a different track at Brandon, Lincs, where officials moved him up into Cadet class for 8 - 13 year olds a year early. 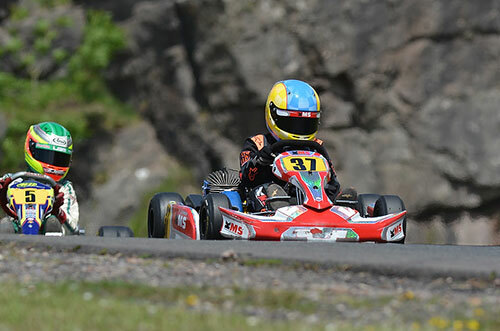 Age seven Piers finishes 2nd in The Red Lodge Club 2000 championship in the Cadet class. 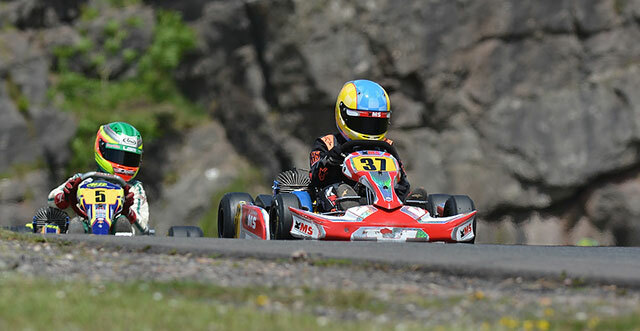 Piers has since finished 1st in two further championships, TVKC PF International and WMKC Whilton Mill. 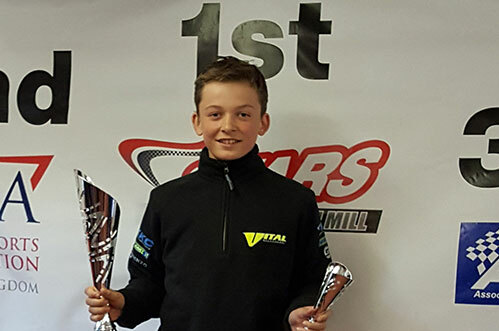 In 2017 Piers finished 4th overall in the LGM national championship as the youngest entrant and second in the Whilton Mill WMKC championship. 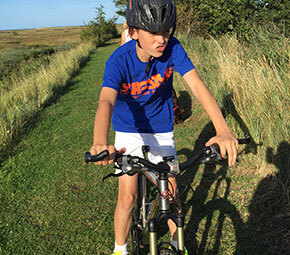 2018 and age 13, 6.1ft and 11 kilos overweight for the Junior class he struggled to get to the front. 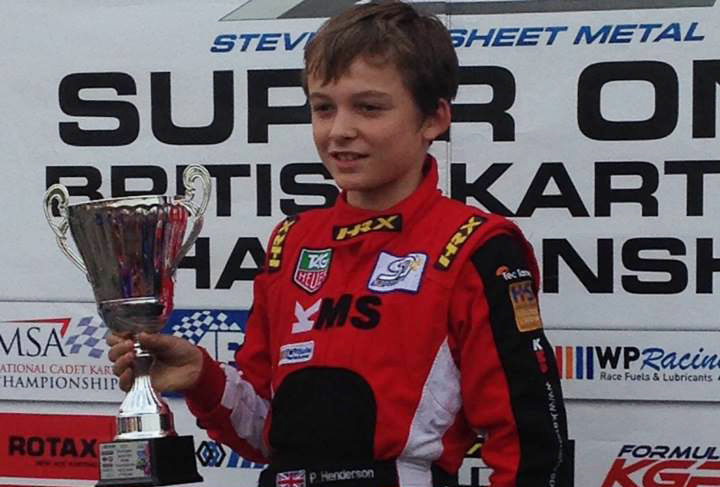 However he still managed to remain competitive and through sheer determination finished 5th in the LGM championship. 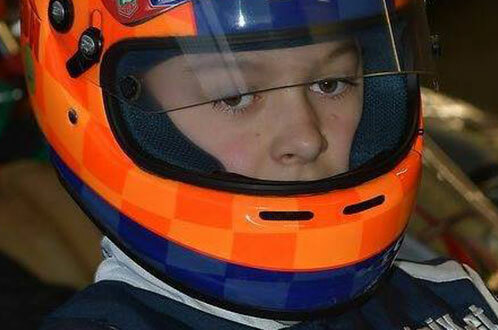 Piers is determined and focused in everything he does but nowhere more so than when in his kart. 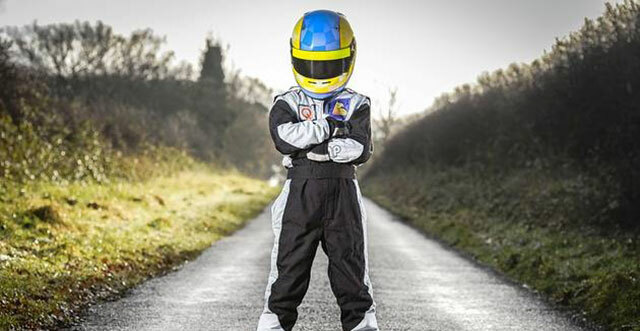 Racing is a true passion for Piers. 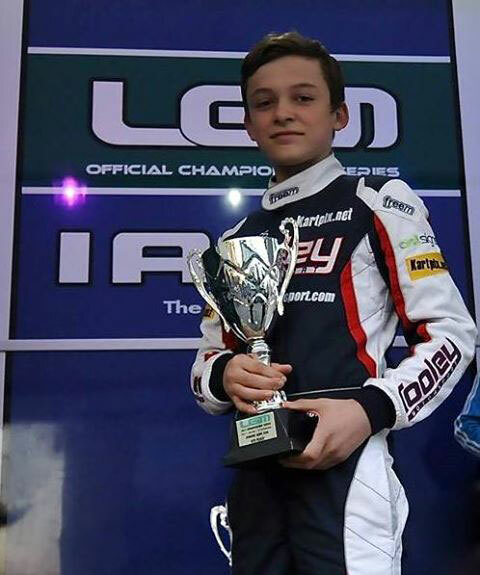 He doesn’t come from a family that has previously been involved in motorsport; or have a father that wants to live his dream through his son. 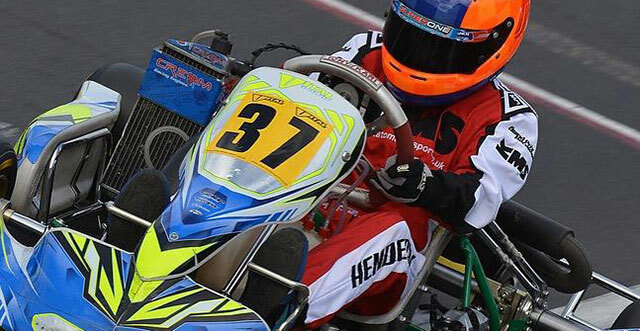 He is led entirely by his own dedication and enthusiasm for the sport. 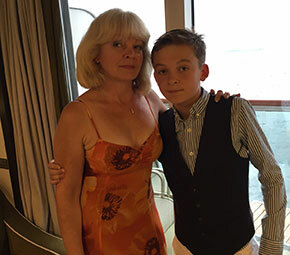 At the same time he recognises that there is a need to be equipped for other aspects of life and approaches his school work diligently. 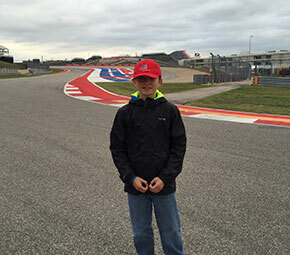 It takes planning and commitment to maintain his top class grades when a National Championship means being away all weekend for as many as 3 weekends in 4. Life is never boring when it involves Piers. 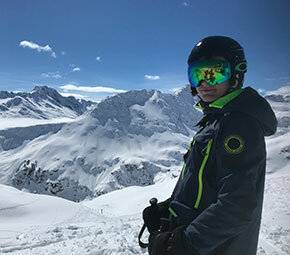 A weekend off is actually more likely to be a weekend attending a football, hockey or tennis match, a swimming gala or just simply taking his kayak out on the sea. 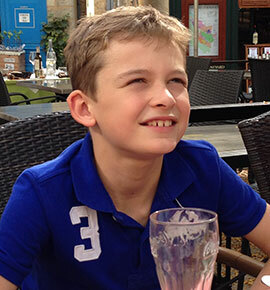 At home, like most boys of his age, he can often be found on the Xbox – racing games of course! 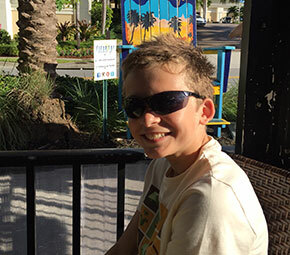 He enjoys listening to music, plays the piano and guitar, and most recently has added the trombone as his instrument of choice! After all, why learn to play something “normal” when offered a far bigger challenge? So what makes Piers successful and helps him cope with disappointment when it doesn’t all go according to plan? Three qualities often attributed to him are his competitive spirit, his strong work ethic and his wicked sense of humour. 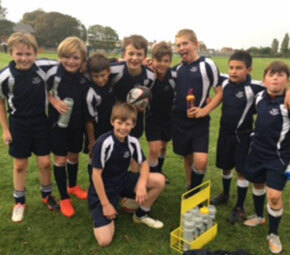 County Swimming Champion, Highest ever Try scorer for Glebe. 100% Common Entrance exam in year 6. 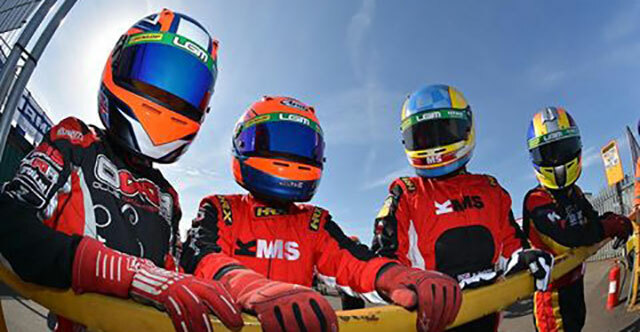 Motorsport, Hockey, Swimming, Football, Rugby, Tennis, Cricket, Skiing, All Watersports. 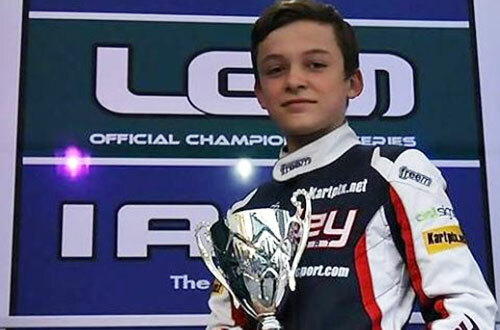 Piers was six when he received his first karting trophy, had his feet on the top step of the podium and held a track record. 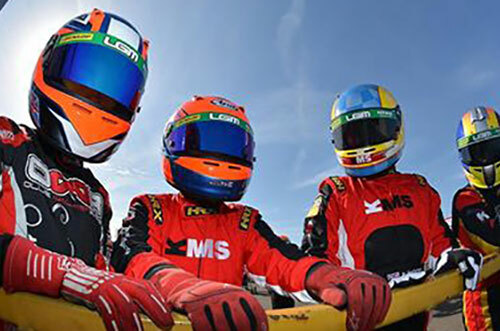 The podiums and championships have continued ever since at club and national level. 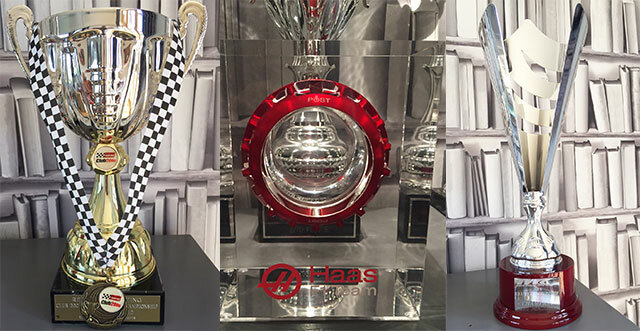 Although Piers has a significant hall of trophies it hasn't been easy. He hasn't had the benefit of an enormous budget. 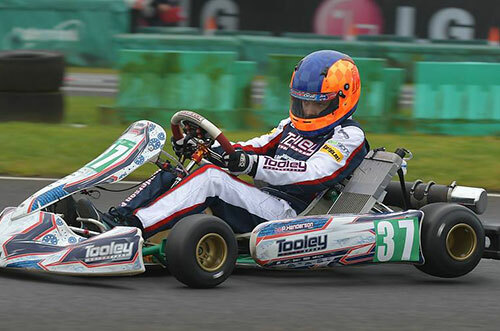 He has also not been able to reach his potential in Bambino, Cadet or Mini Max due to his height. 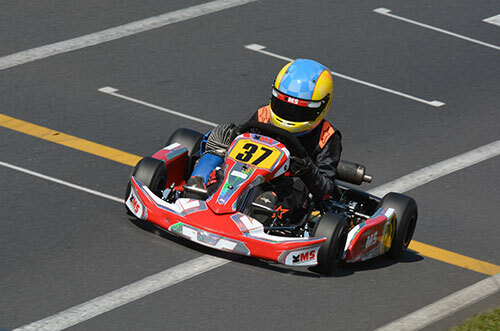 He moved up from Bambino to Cadet a year early, from Cadet to Mini Max two years early and from Mini max to X30 two years early. 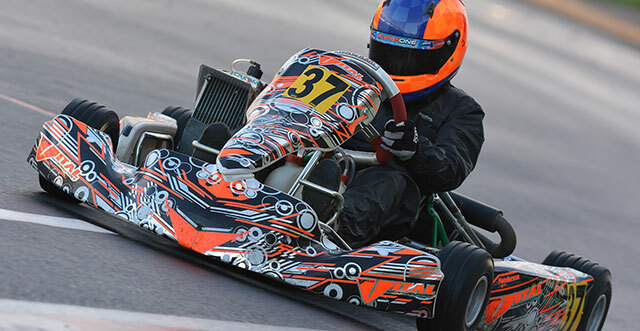 It has been Piers determination and race craft that has literally driven him to the front. 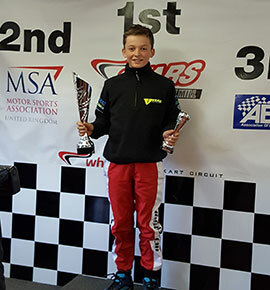 Some great results, however Piers has lots to learn and a long journey ahead before he can live out his dream of becoming a top class racing driver. 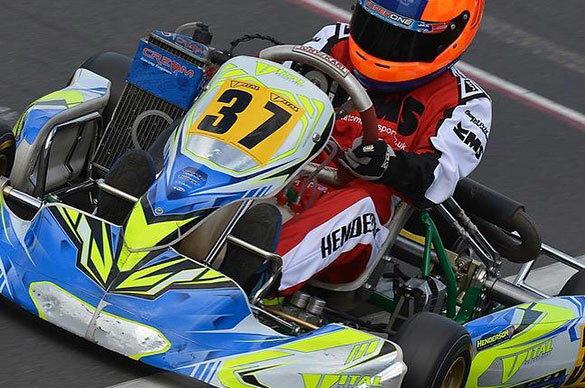 Piers has moved in to what arguably is the most competitive class in karting X30 jnr. 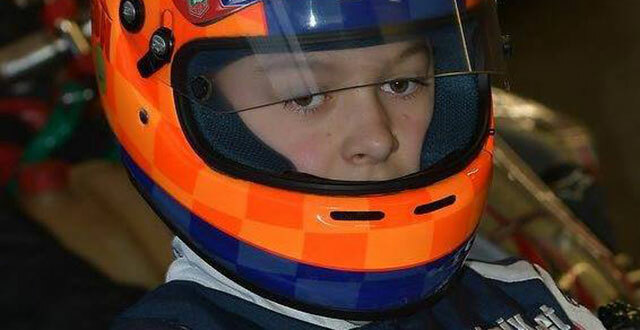 He has a tough time ahead with some races exceeding sixty drivers. 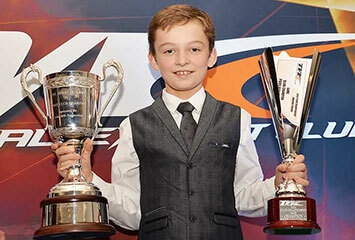 Already we see some promise four races and Piers has been on the podium and received four trophies. 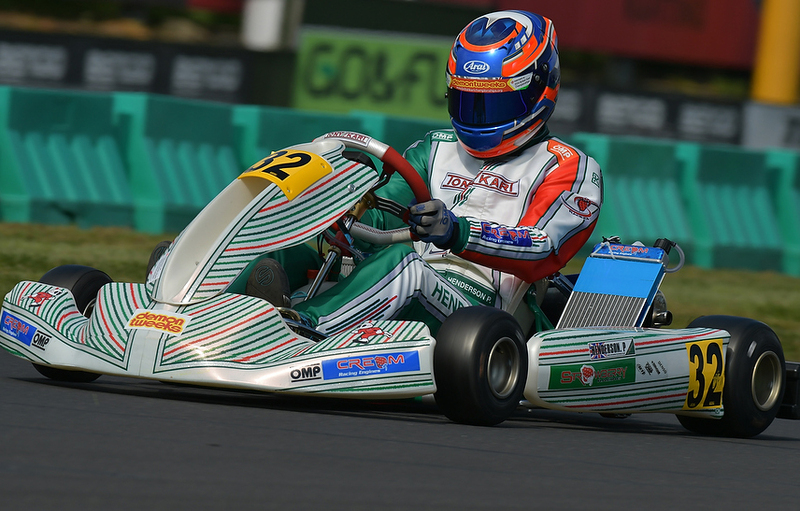 Piers finished 4th in his rookie season of the National LGM Championship. 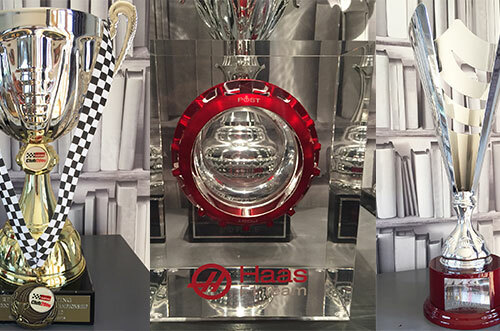 More hard work on and off the track and who knows what Piers can achieve - keep watching! 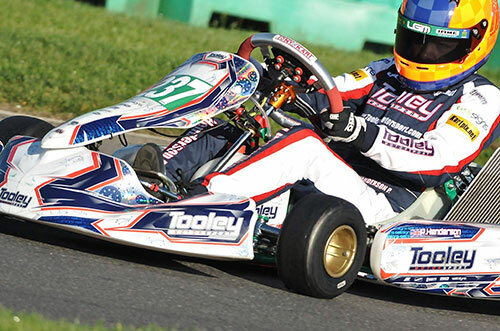 Sponsorship in motorsport is key to the future of any driver and this is no different for Piers. 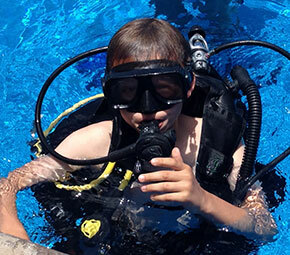 So what can a 12 year old bring to your company or organisation? 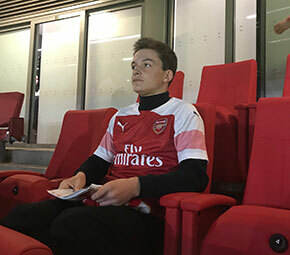 Firstly commitment; Piers is here for the long haul. 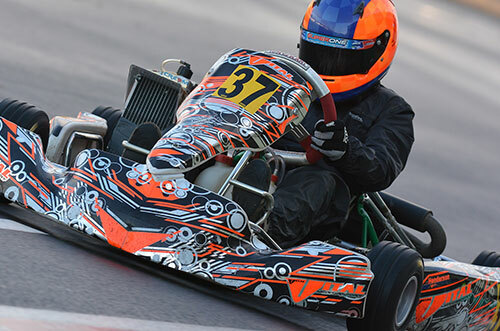 Piers has been racing since the age of six and most weekends you'll find him at the track practising or racing. 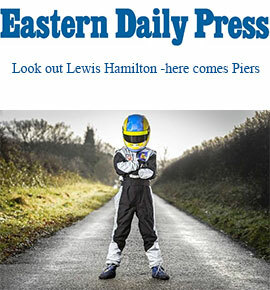 Secondly character; Piers presents himself and represents his team excellently both on and off track. 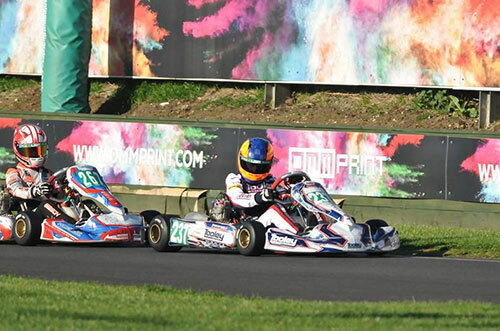 Thirdly Profile; Piers often appears in the local media, including a front page article in the Eastern Daily Press (the biggest independent newspaper), Lynn News, Karting Magazine, Hunstanton Town and Around, Your Local Paper. 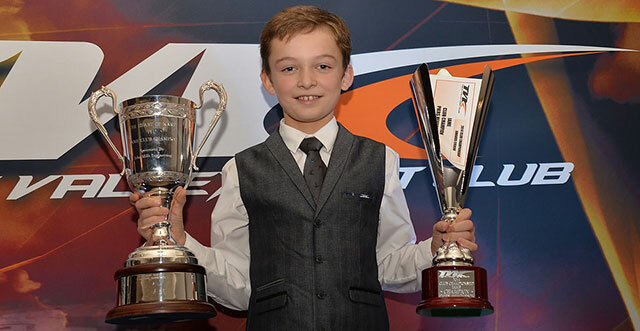 You may have also seen Piers on TV where he was recently interviewed by Sky's MotorsTV for an article about his progress in a National Championship.